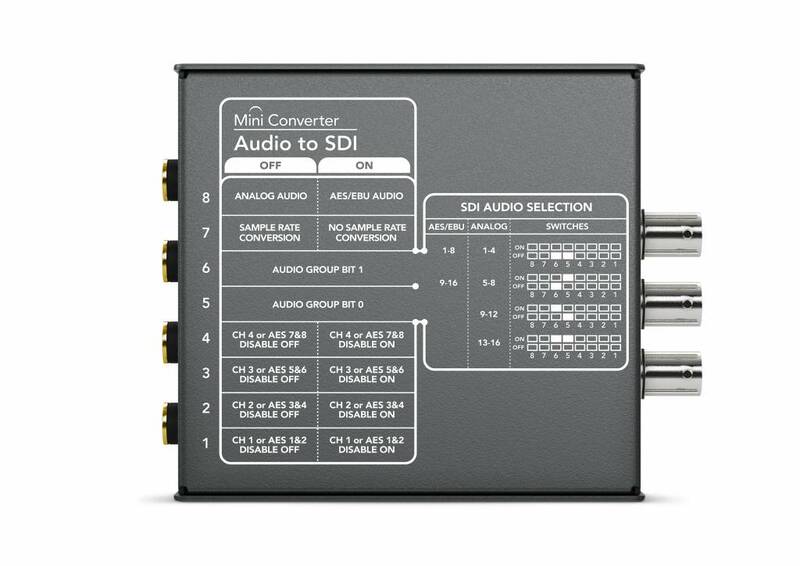 The standard for SD and HD converters! 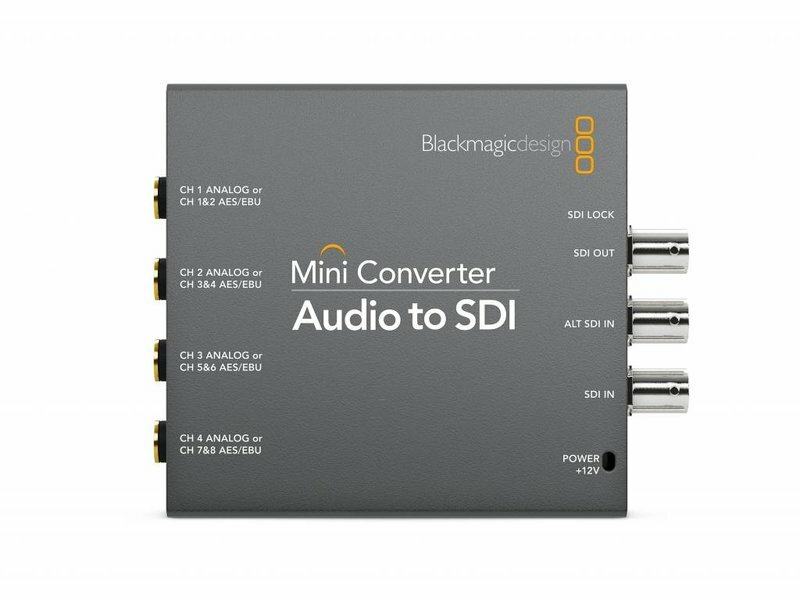 Blackmagic Mini Converters are also available in 3G-SDI models for when you only need to work with SD and HD equipment. 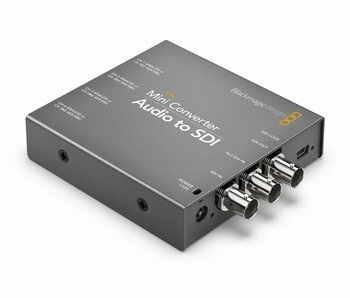 You get the quality and dependability broadcasters have relied on for years. 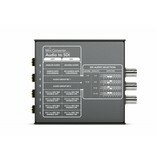 The 3G-SDI connections are multi-rate and automatically detect and switch formats as needed. 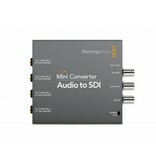 That means they are compatible with virtually all SD and HD-SDI equipment! 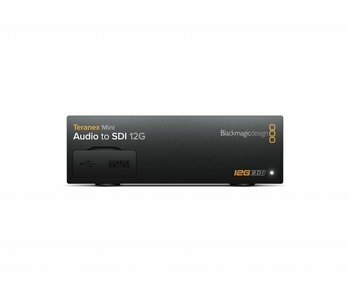 Blackmagic Mini Converters with 3G-SDI are perfect when you don’t need the extra cost of the Ultra HD models! 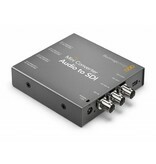 Embed audio into any SDI source in SD and HD formats up to 1080p60! 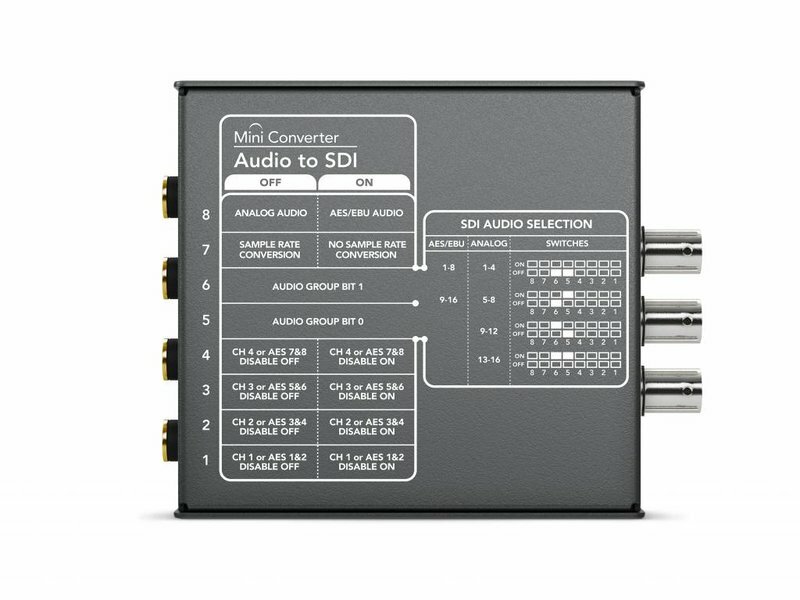 Audio is input as balanced analog or AES/EBU using ¼" connectors from equipment such as mixers and analog decks. 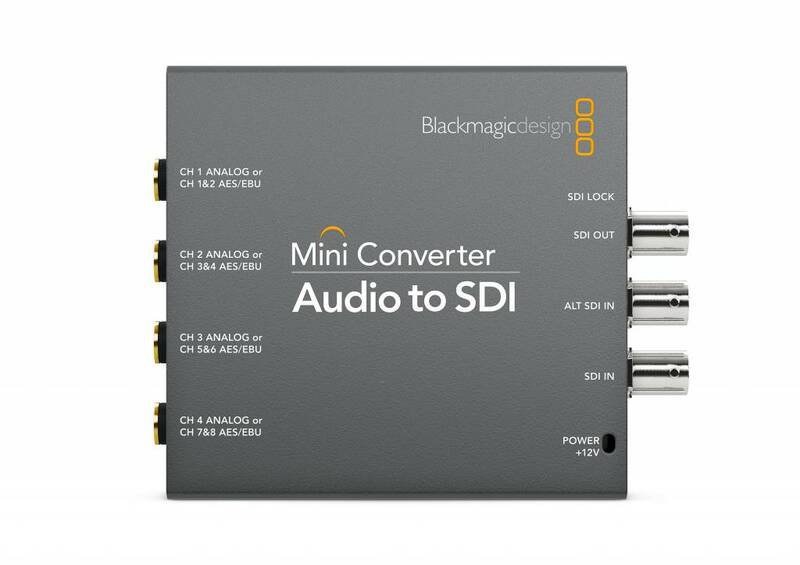 Mini Converter Audio to SDI is the ideal SD/HD SDI audio embedder for when you don’t need the cost of the Ultra HD model! 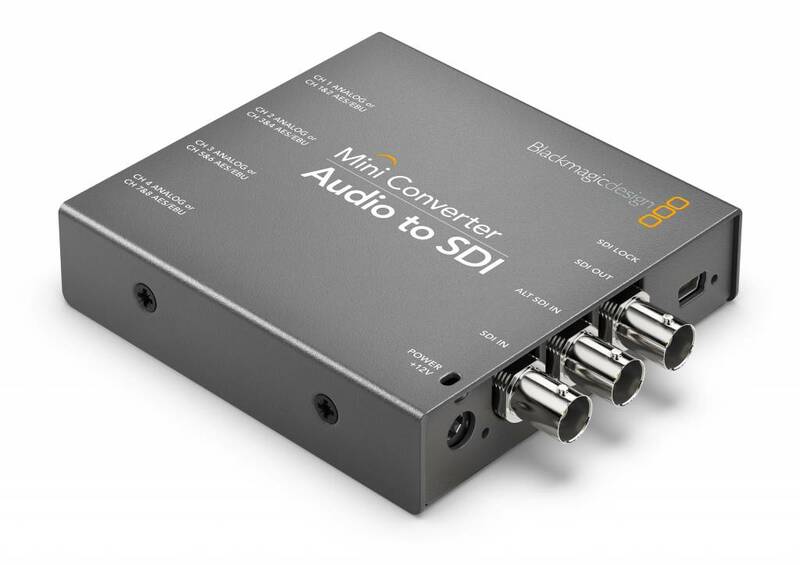 Next generation mini converters featuring 12G-SDI, supports all SD, HD and Ultra HD formats up to 2160p60.